Udemy coupon..............Color grading still enjoys an odd, almost mystical status among some filmmakers. Well, there' no magic (not even movie magic) here, just hard graft and know-how. 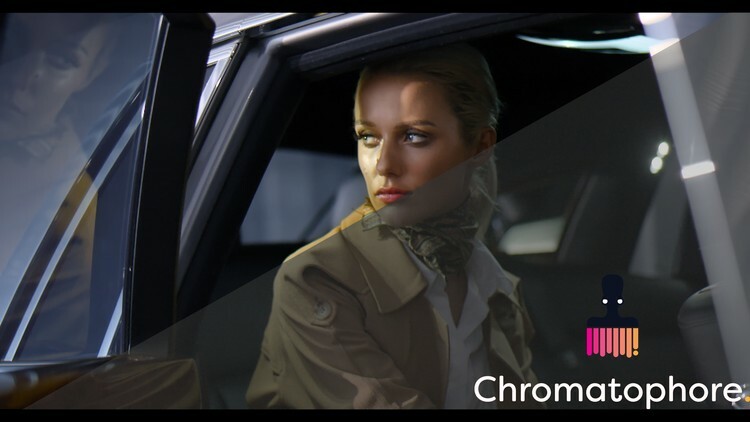 This course will take you from a standing start, right the way through to high-end and professional color grading using the excellent Da vinci Resolve. The training material I'm providing comes from real-world projects where I was paid to provide my labor. I'm gong to take you through how I approached each and every one of these projects to achieve professional, high-end results. I've been doing this professionally for the last five (very nearly six) years and in that time I've produced work for brands such as Unilever, Greggs Bakery, TNT Logistics, Joules (a UK clothing line), the NHS, the BBC and Virgin Airlines. It doesn't stop there either. I've delivered drama and factual work for broadcast and web as well as feature films for international distribution. I'm bringing the benefit of my experience to this course because I know what it's like to have no-one to teach you. When I started to grade on my film course back in university, there were no tutors who could teach the grade at all. I wound up spending long nights in the grading suite (some winter days I actually missed the sun completely) teaching myself to use Resolve from scratch. It paid off as I wound up delivering grading work for the BBC wildlife unit whilst still studying at university! But why was it like that? I still believe I'd be a lot better now if I'd had the right training earlier, all the harder to iron out bad habits when there's no-one around to call you out! So this course is my attempt to provide that support and that training to as many people as possible, all for the price of a pizza (a heavily discounted pizza if it's a large one). If you want to learn how to finish your film projects to a higher standard then come along as we cover Da Vinci Resolve in Depth in this evolving course! This course is an evolving beast. I'm going to continue to add more content, more real-world projects to this course over the coming weeks and months. So keep coming back and it'll keep getting better!